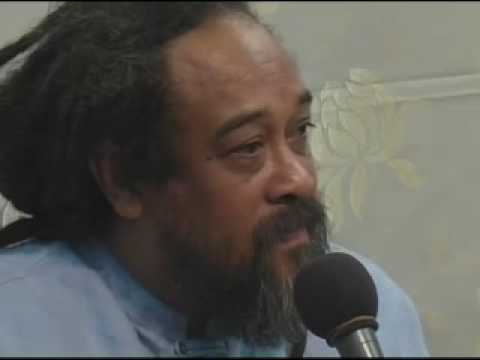 In this seven minute video, an inquiry comes asking how to deal with the expectations of others when they are in conflict with the truth, especially when they are imposed by family and friends. 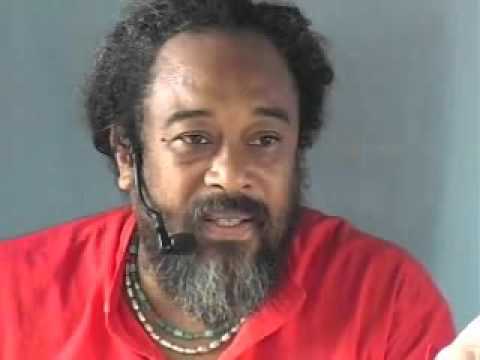 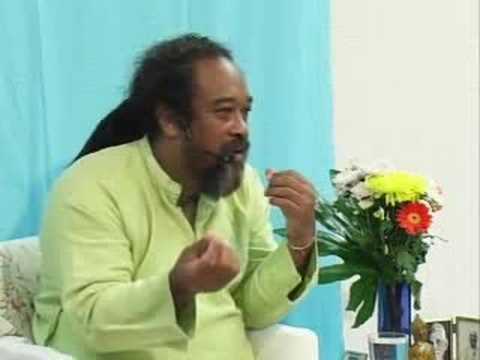 Mooji explains the importance of not letting anyone stand between you and freedom. 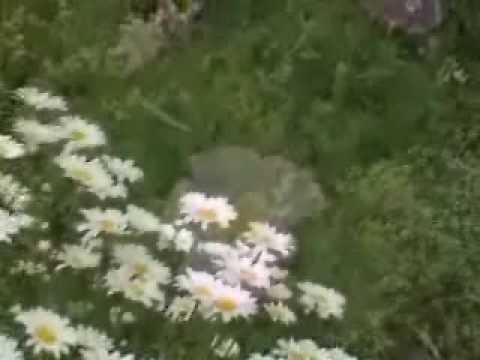 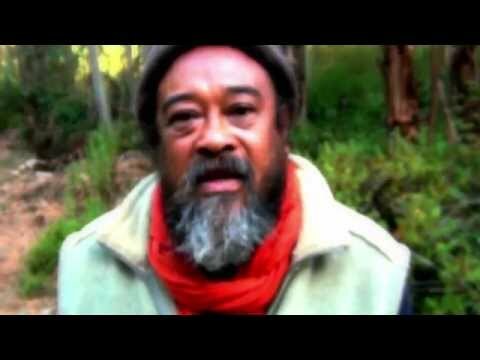 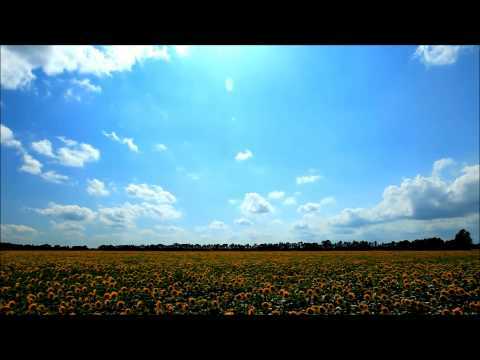 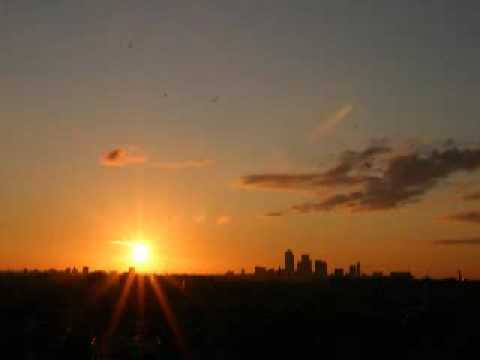 Mooji Video: "What Do You Mean by 'Be the Cow that Jumped Over the Moon?'"